The Special Event Head also is pictured on the site. The section on the event head shows various ways the head would look with different make-up styles. None of the extra looks are available for order. 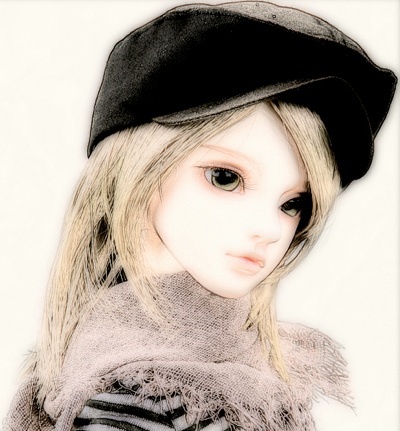 Luts is releasing 8 new Limited Zuzu Delf dolls for their December Event. 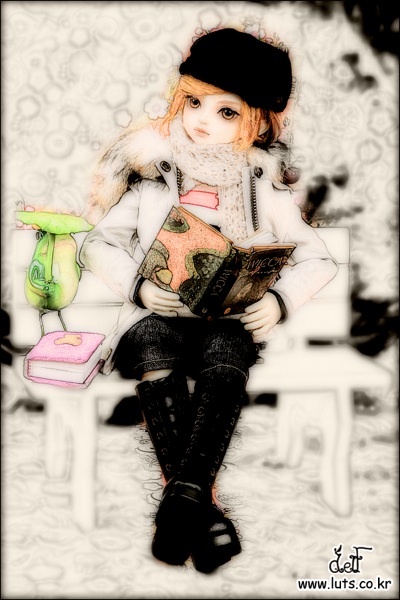 They are part of a story theme that can be found in the Luts Announcements section called “ZUZU Delf 3rd story from WILD MARINA VILL”. The dolls will be available for sale starting December 1st. 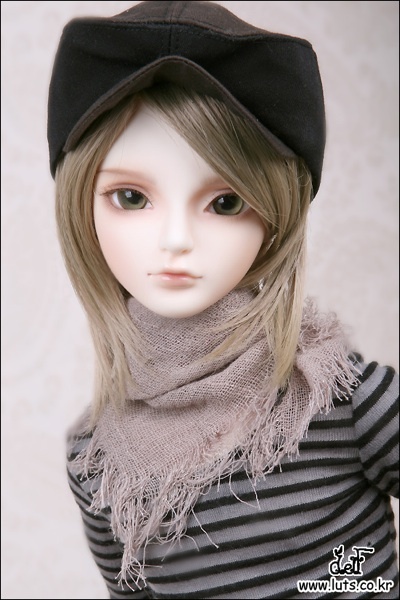 As part of Luts special Event, any dolls ordered within 72 hours of their release in December are 15% off. 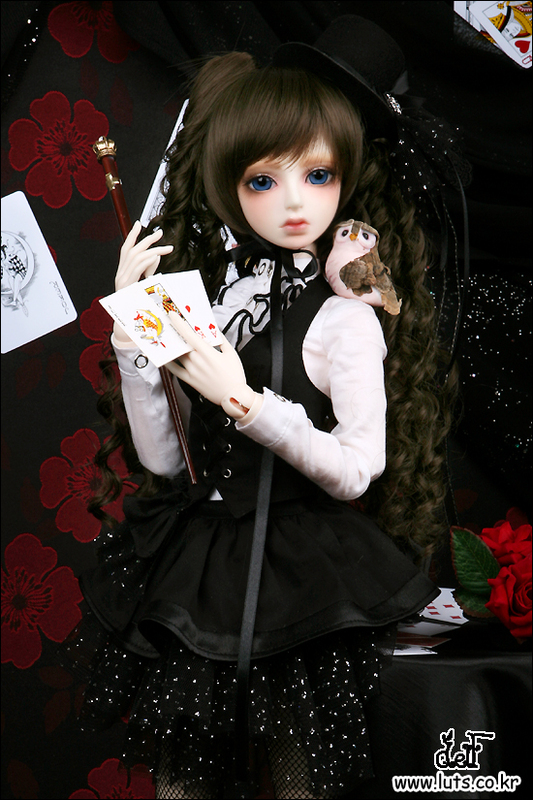 Teaser pictures of the two new Kid Delf dolls to be released for the Luts December Event have been posted. They are boy Meoru and girl Mocha. 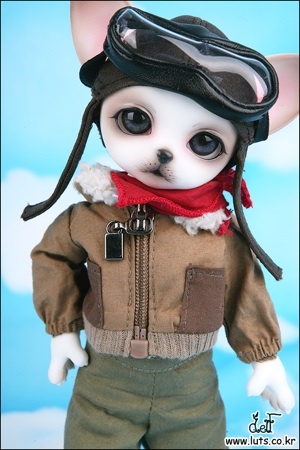 They are scheduled to be released December 1st along with the Senior Delf Ido and Howl boy dolls. 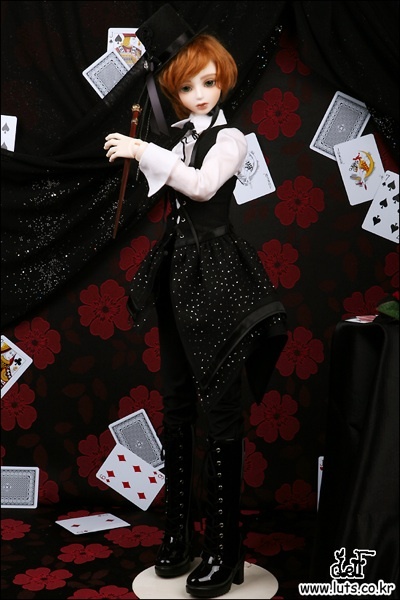 Pictures of more dolls for the event should be posted soon. All dolls released for the event will be reduced in price by 15% for 72 hours after their release. There is also a teaser of the Event Head that will be offered for orders over $300. 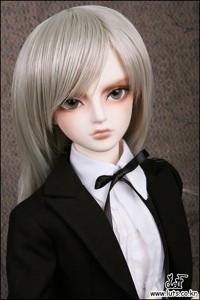 The head is a Senior Delf Boy and will be available in real normal skin only. 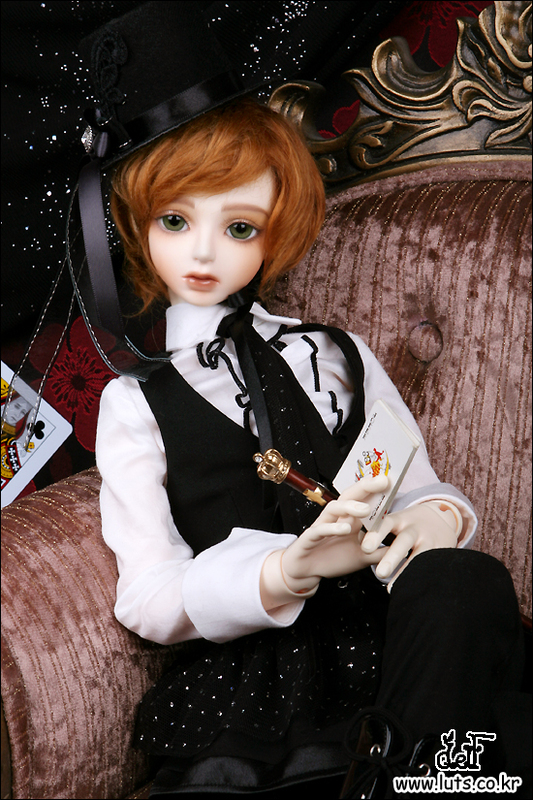 Luts now has the Senior Delf twins Magical Moon Fia and Magical Star Geoffrey available for sale. They are each limited to 30 and are available only in normal skin. The dolls come with complete outfits, shoes, eyes, and wigs. The props in the pictures are not included. 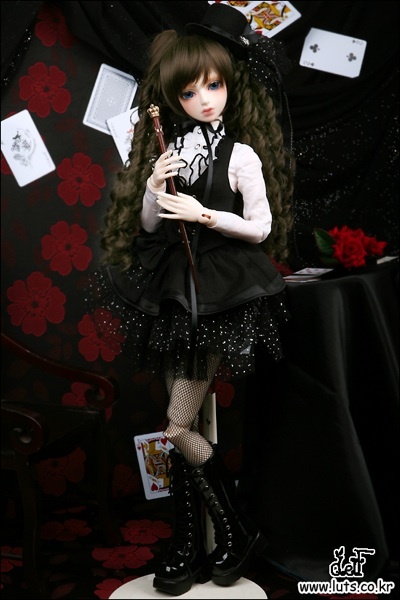 Luts new limited dolls Senior Delf Girl Magical Moon Fia, and Senior Delf Boy Magical Star Geoffery should be available November 10 Korean time at 12 noon. 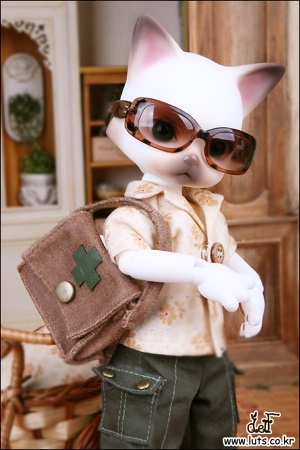 Luts has announced that they are discontinuing Standard Zuzu delf Corni and Persi cat tiny dolls. 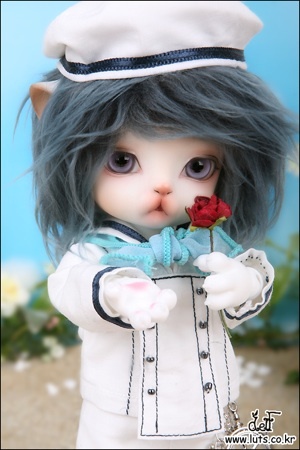 After this, it appears that Luts will only offer Limited dolls in the Zuzu line. The on-site announcement states that they will not be sold after October 15, but this is likely a mistake, as the dolls are currently available for order. Since the notice was posted after the October 15th date, the final date actually meant is probably November 15th. 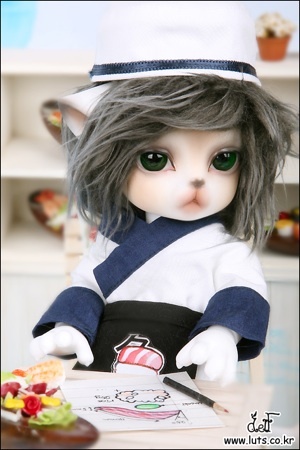 Luts new dolls go on sale at noon South Korean time today. There are four dolls being released; Honey Delf Taffy Dreaming, Honey Delf Pudding Dreaming, Baby Brier Taffy and Baby Brier Pudding. 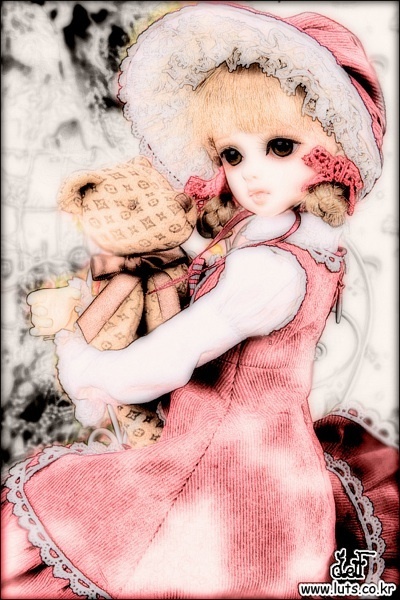 The Baby Brier dolls are limited editions.